MarketFest is fun for the whole family, and is not to be missed. 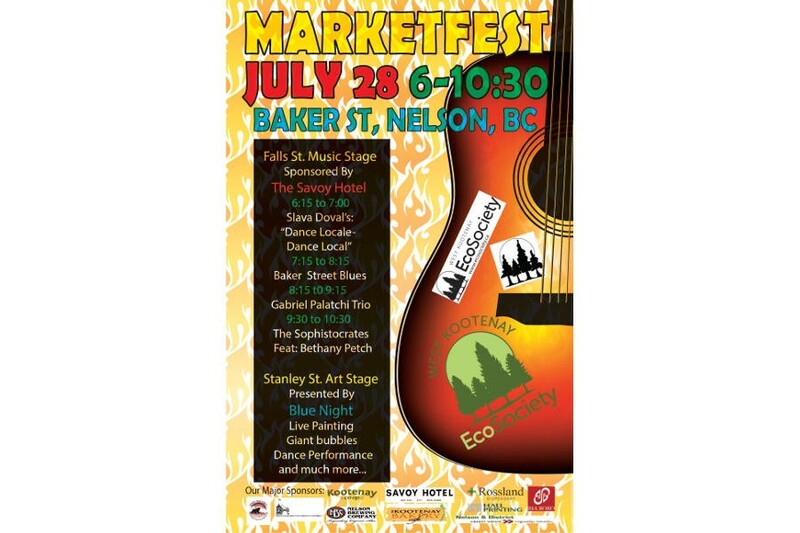 The fun at MarketFest runs from 6 pm to 10:30 pm. A $5 donation for admission is kindly requested for anyone over 18. Everyone is welcome, whether you make a donation or not!